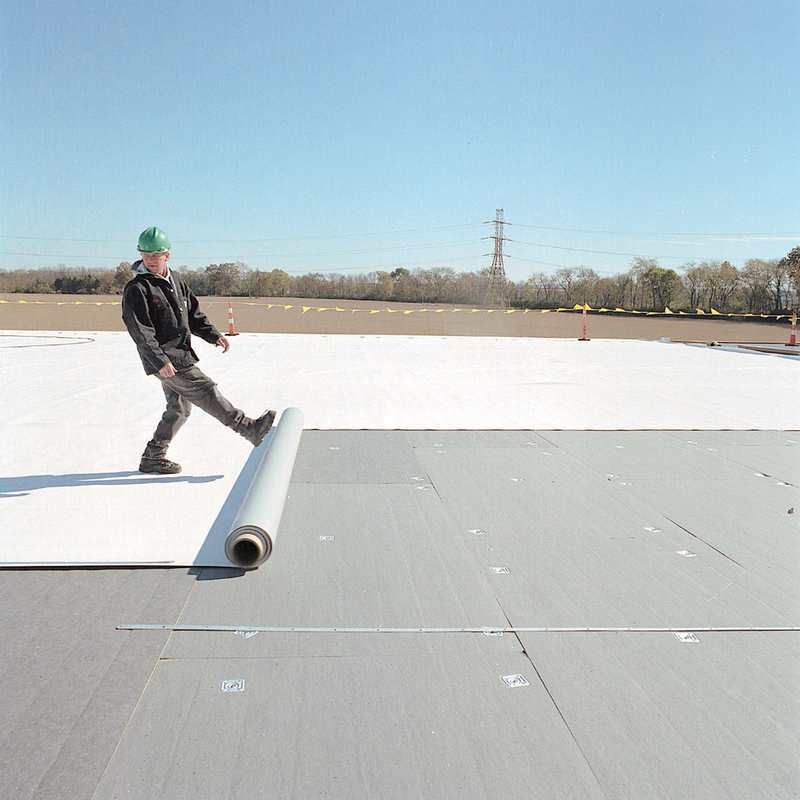 When you need professionals for a commercial roofing job in Charlotte, North Carolina, turn to the experts at Arango Insulation. We have the knowledge and expertise to handle many different commercial jobs, including roofing projects for multi-family apartments and condominiums, retirement housing complexes, and more. Our expansive line of high-quality products, which features selections from a number of well-known manufacturers, is matched by our dedication to performing outstanding work. Our highly trained employees and expert project managers work with a careful attention to detail, ensuring jobs are done properly. And, we boast extremely fast turnaround times for jobs, as well as quick responses for service calls, which help set us apart from other commercial roofing contractors. In case you are uncertain as to which type of system would best suit your building, we can help. Our commercial roofer experts have the industry expertise to provide recommendations on which type of roof system would be ideal for your specific structure. We are also well-versed in green products, including all LEED certification requirements. For more information on our commercial roofing for Charlotte, NC, area buildings, contact us today. We also offer commercial acoustic insulation, commercial thermal insulation, commercial waterproofing, and steel fireproofing.